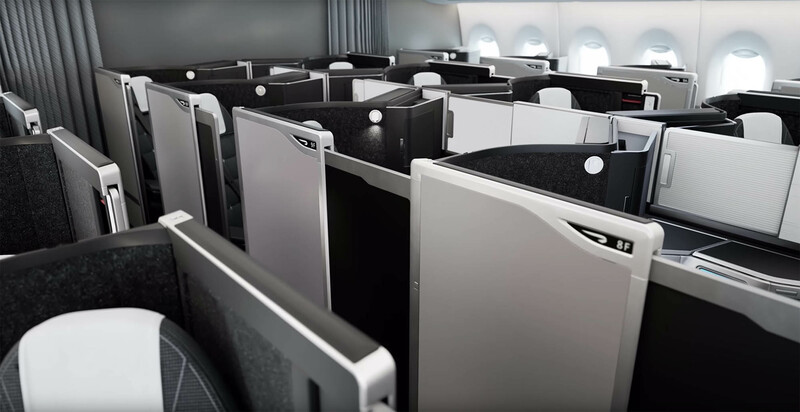 British Airways has revealed their new business class seat – called the “Club Suite.” The new seats will debut on A350 aircraft this coming July and follow in the footsteps of Delta, providing the privacy of an enclosed suite with its own door in business class. The current British Airways business class product “Club World” is controversial amongst travel enthusiasts. Club World is a 2-4-2 configuration on the 747 and 777, and a 2-3-2 configuration on the 787 with seats facing both forwards and backwards. The seats don’t have direct aisle access and travelers have to step over their neighbor’s feet when the seats are in the bed position. It is reasonably priced, but struggles to compete quality wise with other more up to date business class products. But the new product will be a 1-2-1 configuration, where every seat has direct aisle access, 40% more storage, TVs that are usable gate to gate (the current system has to stowed for take off and landing), as well as WiFi and USB and power outlets. 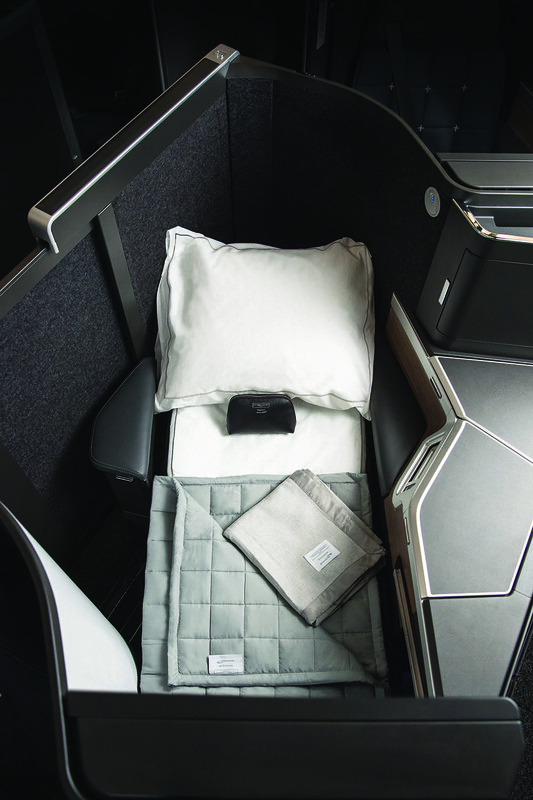 The cabin aboard the A350 will feature a 56 business class seats, with another 56 seats in World Traveller Plus (Premium Economy) and 210 in World Traveller (economy). The A350 takes after the Boeing 787 in that it provides a higher pressurization, the equivalent air pressure of 6000 feet above sea level, which provides a more comfortable flight for passengers. The A350 will first fly short haul routes starting this summer, whilst crews get used to the new product. Then from October 1st 2019 the planes will start flying long haul routes. 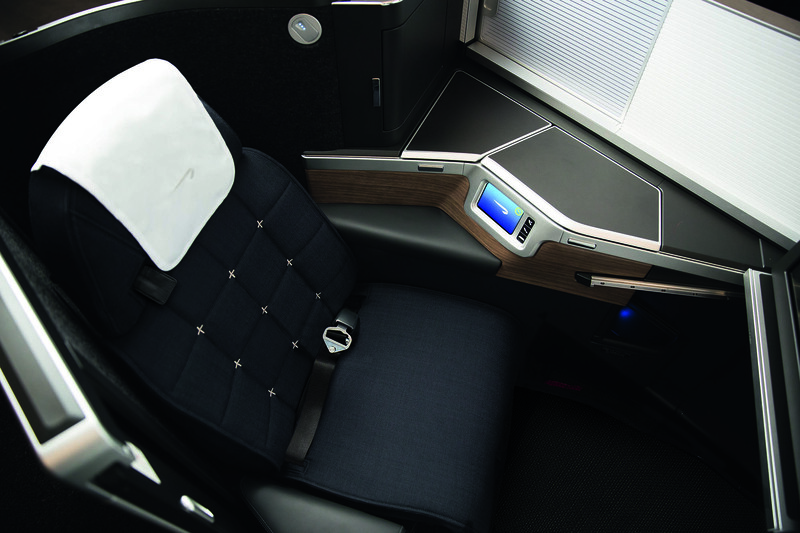 British Airways will start adding the new business class cabin to other aircraft in the fleet from 2020 onwards. I am certainly impressed, but I have a sneaking suspicion that fares will go up, and more importantly award redemptions will be affected. 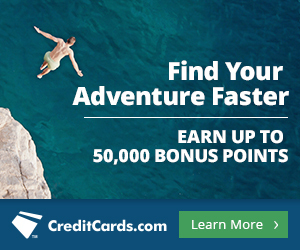 Either the cost in points for a business class seat could increase or award availability may decrease, both would be bad for points and miles enthusiasts. So while I am excited about the product I am not excited at the potential negative effect it could have on award redemptions. 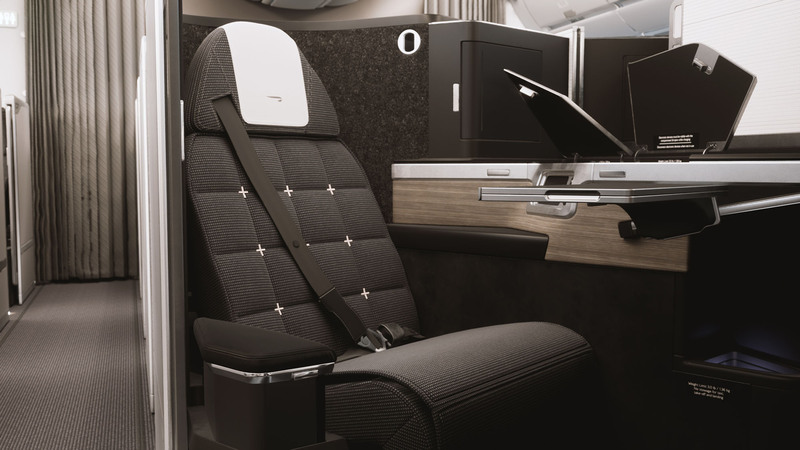 Still, it will be great to see British Airways carry out this sorely needed upgrade to its business class product, which hasn’t been updated since they brought in the first fully flat business class seats.